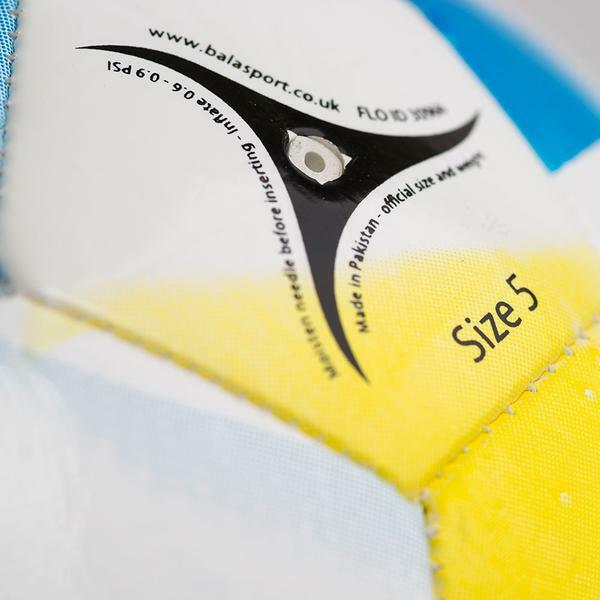 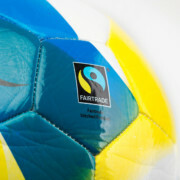 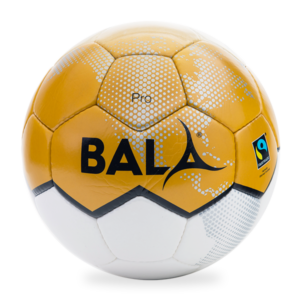 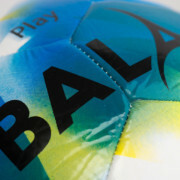 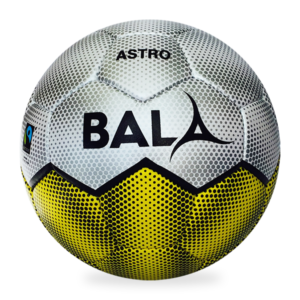 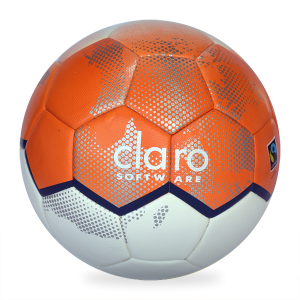 Our ever popular Bala Play ball now in a very cool blue and yellow. 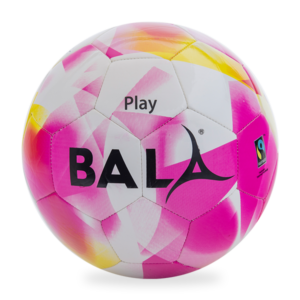 As with its pink partner it comes in sizes 3 (up to age 8), 4 (8-14) and 5 (age 14 and up). 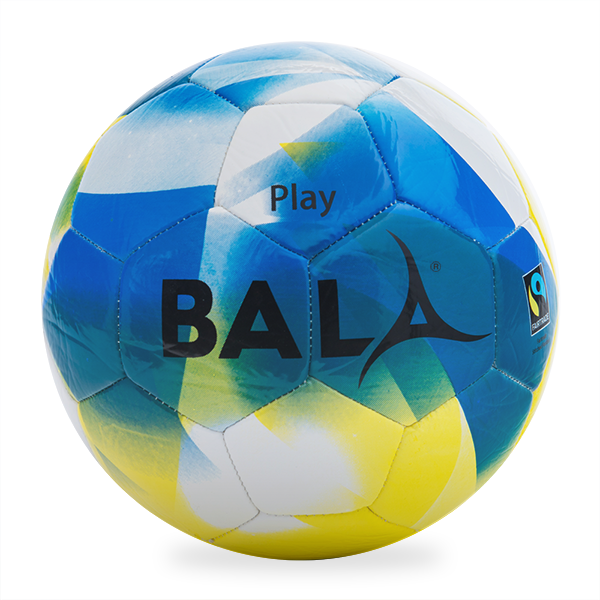 Keenly priced and soft to touch – be the envy of your mates and one of the first to play with the blue Bala Play.